Blue Line Builds sources premium lumber from local sawmills, and cuts, drills, sands and packages all parts in our workshop. 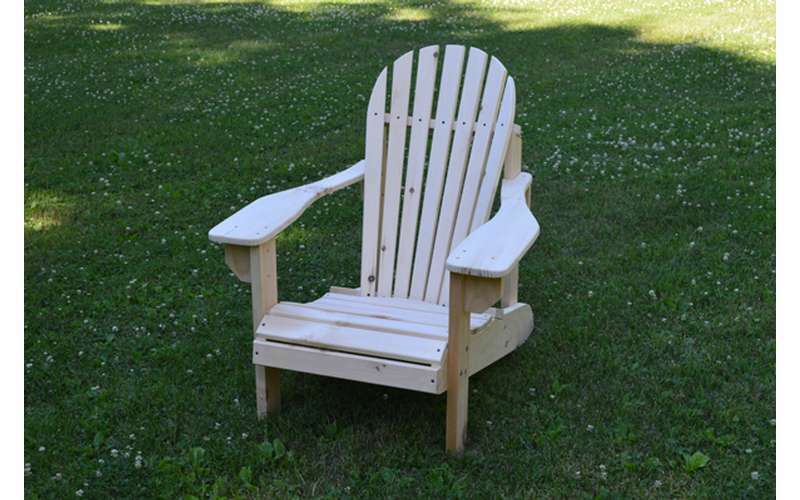 The Adirondack Chair Kit comes with all pieces, hardware, and instructions for assembly. The chairs feature a curved backrest and a contoured seat for a very comfortable seating position. They are constructed with high quality, premium lumber that is sourced from local sawmills in Upstate New York (no splits, cracks, patches or anything like that). All pieces are drilled and sanded, ready for paint or stain. Assembly is easy, and only requires a screwdriver, a hammer, and an adjustable wrench (30 minute process). Blue Line Builds is owned and operated by two brothers that were born and raised in the Adirondack Park that have a passion for woodworking. 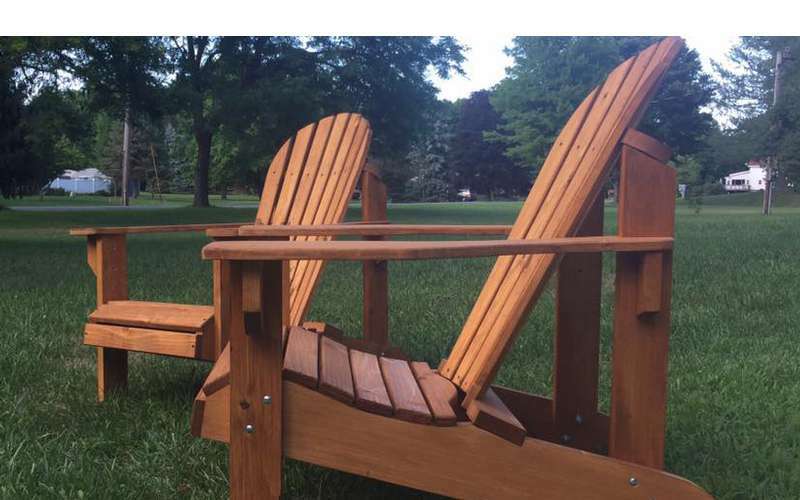 We turned our passion into a business in the summer of 2016, with the Classic Adirondack Chair Kit.